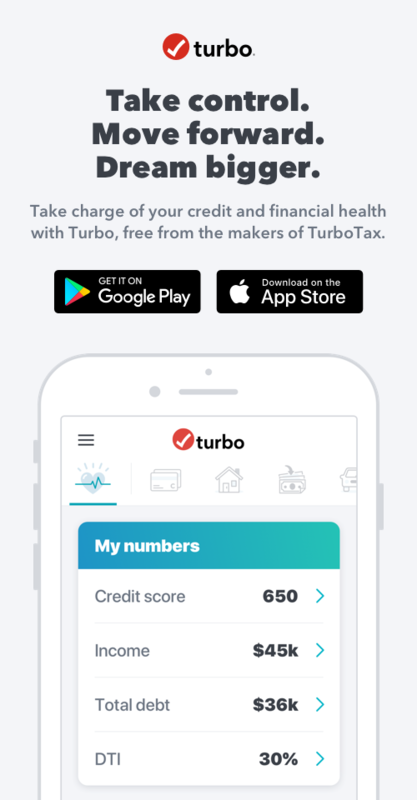 If you are using a version of TurboTax Online, follow the instructions at the link below. If you are using a desktop version of TurboTax, you have to print and mail the extension (Form 4868). However, you can use TurboTax Easy Extension to file an extension online.